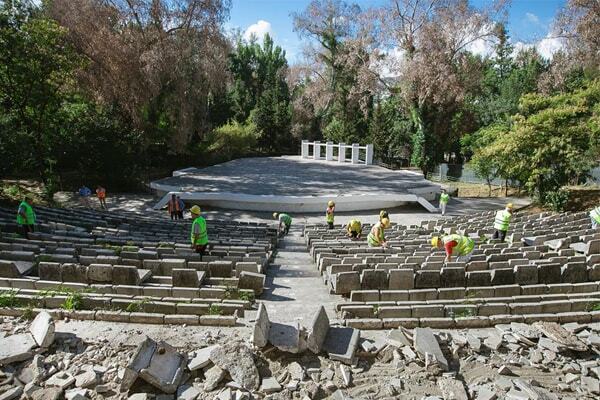 The Amphitheater of Tirana located in Grand Park will go through a major renovation which will last about 3 months. 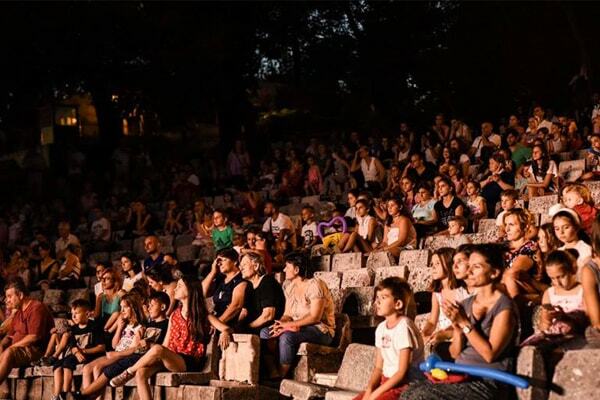 During these last two years the amphitheater was turned into a lively area thanks to various activities organized by Municipality of Tirana. The Amphitheatre also known as Summer Theatre projected by the Albanian engineer Temo Vito was inaugurated on 1973 making it a very popular attraction during summer in Tirana. But years after the fall of communism in 90’s the amphitheater was faded and some tiles were destroyed. 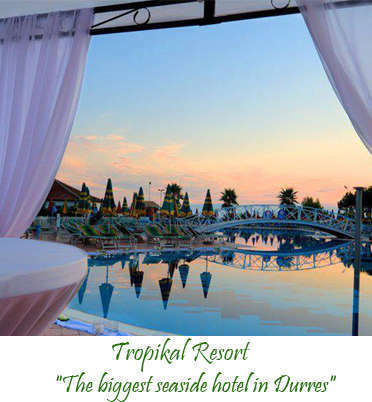 The Agency of Parks and recreational of Municipality of Tirana wanted to bring the atmosphere again on this abounded area, part of Grand Park and they started to organize events such as concerts, dances, cirques and theater shows. The interest of people was increased and each event gathered families with kids, friends and people of different ages. Famous Albanian soprano Inva Mula is a strong supporter of the idea. 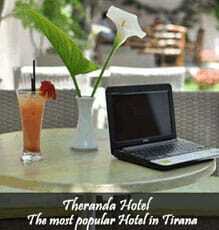 The world-known singer sees it as an opportunity for Tirana to communicate through art. The renovation aims to bring back the identity of the amphitheater and make the area an open air art scene.